A man who was using a ride-sharing app to get home was abducted when a car matching his ride pulled up instead of the car he requested on Saturday. The man realized he had climbed into a car that he did not request when he saw three other men in the car. As the car drove out of the parking lot on Dranesville Road around 2 a.m., one of the men hit the victim several times and stole his phone, wallet, and passport. The victim was then pushed out of the car in a cul-de-sac. His injuries were not life-threatening and the investigation is ongoing. 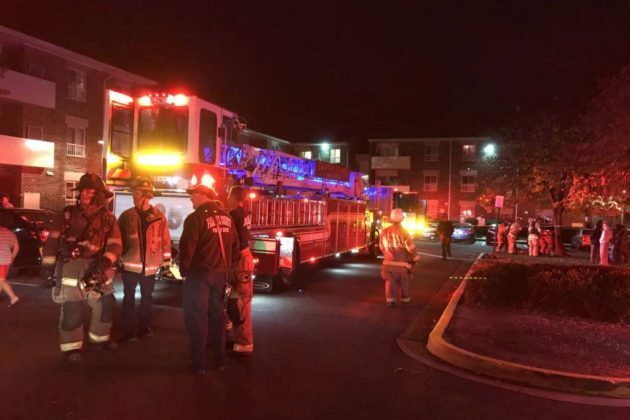 A two-alarm fire that injured four people and displaced three residents Saturday evening was caused by a spark from a toaster, according to the Fairfax County Fire and Rescue Department. The fire happened in apartments on the 1600 block of Becontree Lane. Four people were taken to the hospital with injuries that were not life-threatening. Two residents were at home at the time of the fire. One resident evacuated from the house when she saw flames coming from the toaster in the kitchen. Local emergency crews arrived on the scene at around 5:30 p.m.
Crews contained the fire and rescued two occupants from the stairwell from the building. Neighbors had already evacuated another occupant form the building before the fire department arrived. Fire investigators said the fire was caused by an accident. Three residents displaced by the fire were offered temporary shelter near Forest Edge Elementary School. Red Cross assistance was declined. Damages are estimated at $150,000. 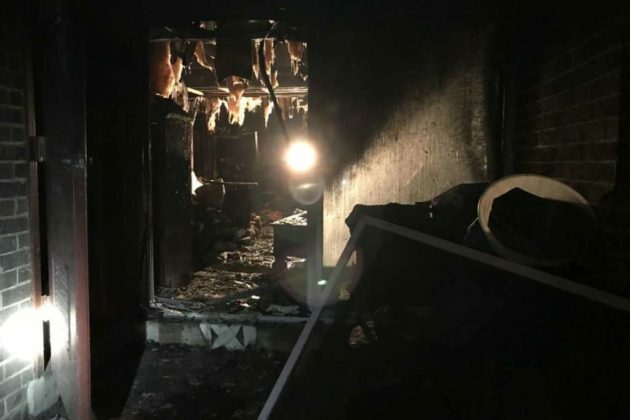 Previous statements from local fire and rescue personnel indicated the fire displaced 30 Reston residents. Poll: Should Voters Select Six Candidates for the Herndon Town Council Race? Town of Herndon residents will be asked to select candidates for the Herndon Town Council on the ballot tomorrow. But language on the ballot states that voters are only required to select up to six candidates, leaving voters with the option to select candidates they feel particularly passionate about without filling out all available slots. 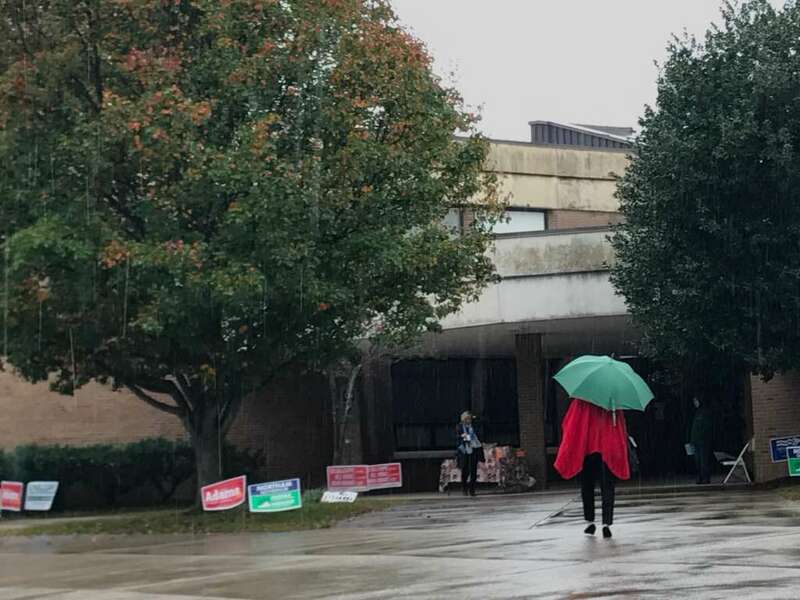 The option, which has garnered questions from voters, prompted Town of Herndon Mayor Lisa Merkel to address the issue earlier today. Merkel, who is running unopposed, is backing only four candidates: Jennifer Baker, Bill McKenna, Grace Wolf Cunningham and Joseph Plummer. There are several ways to look at that. Voting for just the candidates you believe in may make sense in this kind of election when the top six vote getters are the winners. Recent elections have been very close. (Even the Virginia House of Delegates was essentially decided by one vote in one house district!) At times in the past Council seats have been decided by as few as 4 votes. What if you voted for the four or five candidates you really believe in, but then felt like you had to use up your last vote or two, and cast votes for candidates that you weren’t 100% behind? And then one of the “second choices” manages to beat one of your top choices by a vote or two? In essence you contributed to your favorite actually losing the seat. Sounds crazy, but it could happen. Food for thought, I guess. Town of Herndon residents, take the following poll to indicate how you plan to handle the issue on Election Day. One of the most evolving areas of employment law today is how off-duty social media use is increasingly affecting employees and their employment. One of the most common misconceptions about employee off-duty social media use is that it is somehow protected by law and cannot subject an employee to discipline. In particular, there is a belief that the First Amendment protects speech made outside of work on social media. This isn’t the case. The First Amendment generally does not protect this type of speech for private sector employees and only rarely does for public sector employees. Some recent examples of the connection between social media and employment have made the news recently. In one example, a private school administrator was placed on suspension for making inappropriate comments to Attorney Michael Avenatti on Twitter. A second example involved a Dean at Catholic University who this week was suspended for making comments about a female complainant related to the Kavanaugh U.S. Senate Supreme Court proceedings on social media. We have seen similar kinds of social media use issues arise in workplace termination cases far more frequently these days. The use of social media by employees is generally not protected by the First Amendment which only protects individuals from government action, not actions of private employers. Employees can be terminated for social media speech even if it was created with their private accounts and prepared after work hours. Many companies are increasingly receiving complaints about employees who make threatening or inappropriate comments on Facebook, Twitter or other social media outlets. As a result, many employers are then taking disciplinary action against these same employees. As the law on social media evolves we may see some protections develop where an employer takes discriminatory action for a post or violates other state and federal laws. However, right now there is little in the way of protections for employment actions taken due to social media postings. As easy as it is for an individual to express an inappropriate comment on social media in a moment of frustration it is just as easy for someone who sees the comment to report it to an employer. In this evolving world of social media and employment law, it is generally a good idea for employees to understand the thin line that exists between posting on social media in a moment of frustration and an employer taking disciplinary action against them. When facing employment or wrongful termination issues in Virginia it is important to obtain the advice of and representation of an attorney. Our law firm advises and represents individuals in wrongful termination matters in Virginia and other jurisdictions. We can be contacted at www.berrylegal.com or by telephone at 703-668-0070. 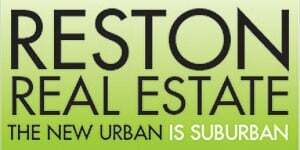 Please also visit and like us on our Facebook and Twitter pages. 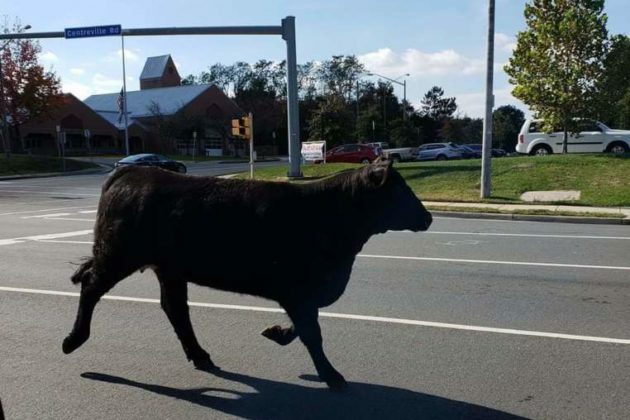 A cow’s lunchtime stroll raised some eyebrows last week when the Black Angus cow, named Hokie, sped off onto a Route 28 exit ramp from her new home in Frying Pan Farm Park in Herndon. The 1,200-pound heifer, which had been purchased by the park from Virginia Tech just two days before the incident, was under routine quarantine at the farm when she suddenly jumped over a 3.5-foot tall wagon during stall cleaning and bolted through the Herndon area, surprising onlookers as she jumped over guard rails and jersey walls to evade capture. 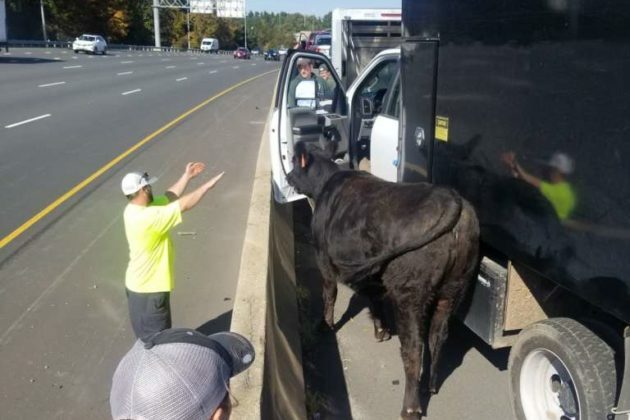 According to the Fairfax County Park Authority, the help of some “agile” drivers resulted in the capture of the cow on an exit ramp roughly 2.5 miles from the park. Drivers used their cars to help emergency personnel corner the cow on the ramp, with one driver raising his hands on the opposite side of the ramp to prevent Hokie from jumping over the wall. 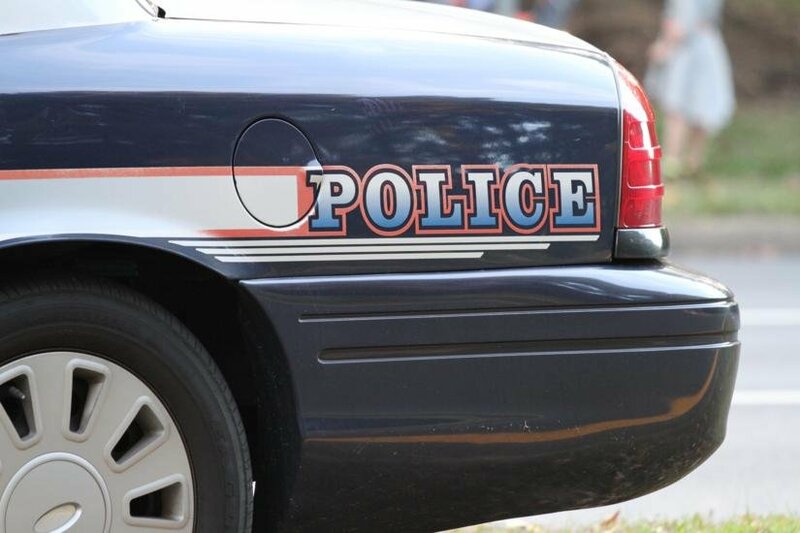 Help was also lassoed in from the Fairfax County Police Department and the Fairfax County Fire and Rescue Department, who promptly joined in the hot pursuit. “Thanks to the entire community for coming together to ensure the safe return of our newest cow. Farm staff is working to acclimate Hokie to her new home and have increased security measures to prevent the surprisingly nimble cow from escaping again. With steady rain expected throughout the day, local emergency personnel are encouraging drivers to avoid flooded roadways at all times. At around 9:40 a.m. today, a driver evacuated from a car stuck in the 2700 block of Fox Mill Road in Reston. When units arrived on the scene, the driver had already evacuated from the car. No injuries were reported. 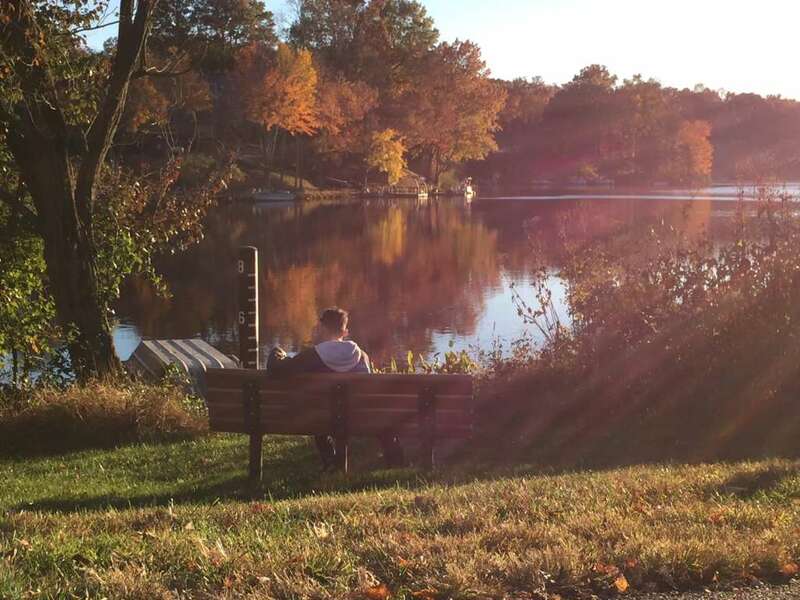 What’s Going On This Weekend in Reston? What’s Going On In Reston This Weekend?